​SensLights is specializing mainly the complete energy saving solutions provider in PCB, IC, LED, PIR sensor, Microwave sensor, Photocells, Solar modules, and electronic processor more than 25 years' experience of producing electronics. There are several assembling unit in all over the world under our monitoring. 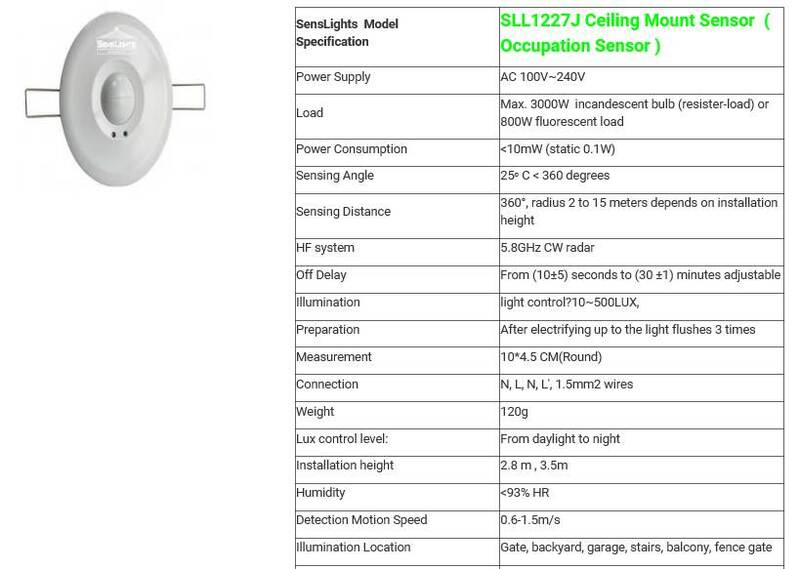 The products include: sensor switch, and Detectors, light-control switch, light control system, solar lighting and power generator and multi-function systems etc.